Here’s a little secret: If you go to Google’s Keyword Planner tool, you can find out what sort of things people are searching for online. 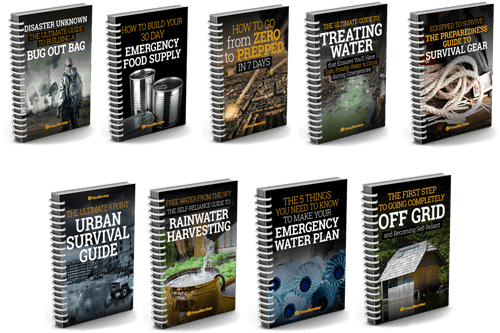 On one hand, I am really excited that this many people are getting started with disaster prepping and know that they need to have a Bug Out Bag. On the other hand, it freaks me out that so many people are relying on premade Bug Out Bags instead of building their own. 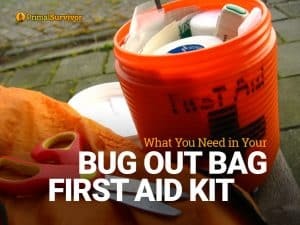 There is no one best way to pack a Bug Out Bag! What works for one person isn’t necessarily going to work for another person. An obvious example would be a Bug Out Bag of a lone man in a rural area versus the BOB of a family in the city with an infant. Sure, the contents of a readymade Bug Out Bag will be better than nothing for both of these cases. However, it is a lot better to tailor your Bug Out Bag to your specific needs. Climate: In cold weather, your Bug Out Bag needs to have the right gear like better quality sleeping bags and warm clothes. In an arid climate, you’ll probably need to pack extra water. Urban vs. 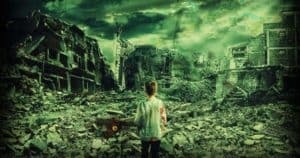 Rural: Survivalists generally agree that it is a lot more dangerous to be in a city when the SHTF. To prepare, your BOB will need a weapon, a way of treating viruses and pollutants in water, and an N95 respirator or gas mask (to name just a few). More on Urban Bug Out Bags. Group Size: When you Bug Out in a larger group, you can bring along more gear as it will be divided between you. So, your Bug Out Bag packing list needs to be adjusted accordingly. Skill Level: A lot of Bug Out Bags for sale include gear like ferro rod firestarters and tarps. Have you ever tried to make a fire with a ferro rod or make a shelter out of a tarp? If not, then adjust your gear! Physical Fitness: If you are in bad physical shape, then you need to make sure your Bug Out Bag is extra light. 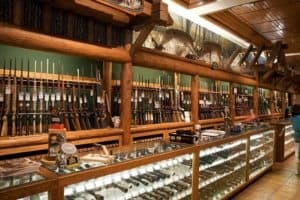 More On Prepper Fitness. Health: People with health issues like diabetes need to make sure they have their medications as well as other provisions such as extra water and first aid items. Children: Things like pacifiers, formula, extra water, toys, and comfort items are important when bugging out with kids. Read How to Pack a Family Bug Out Bag. 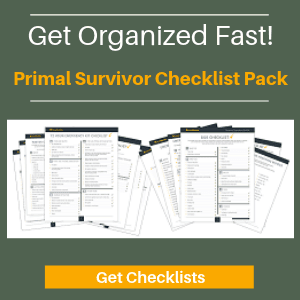 *Note that we do have a great, comprehensive 3-Day Bug Out Bag Checklist here on Primal Survivor. But we still don’t say that you should follow the checklist blindly. It is meant for inspiration and guidance so you don’t forget anything important! Why is it that every single Bug Out Bag for sale is put in a tactical backpack or military-style pack? While these packs are great, they can also make you stand out amongst the crowds of unprepared people when SHTF. This could cause you to get killed for the gear in your BOB! You are probably better off with a more discreet style of BOB. Take note of who is selling the Bug Out Bag. If you are buying one from an individual through classified ads, then you might be getting good gear and save a lot of money – such as a person who upgraded his or her BOB and is selling the old one. However, most premade Bug Out Bags are sold by companies who don’t give a $h*t about your survival. They just want to make a quick buck, so they pack the Bug Out Bag for sale with cheap, crappy gear. *Note: Even if you think your BOB contains quality gear, always test it out! You never know how good gear is until you’ve tested it yourself. Survival Blog talks about how to test your gear. Despite all of the problems with readymade Bug Out Bags for sale, they still do have their place. Some people simply don’t want to waste time shopping for individual items when they can get everything conveniently packed and ready for them. Make your own BOB list based on your specific needs. Once you’ve done that, you can start looking for BOBs for sale that contain these items. Before you even start looking at what’s inside the Bug Out Bag for sale, look at the actual pack. Is it made of a quality material? Is it waterproof? Well, actually no backpack is waterproof so you’ll need a waterproof shell or (better yet) a waterproof interior dry sack. Are the straps and zippers sturdy? 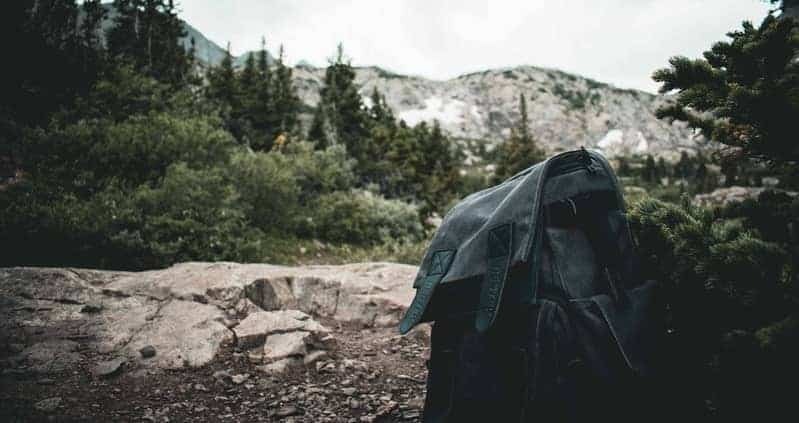 If there isn’t any info about the actual backpack, then don’t buy that Bug Out Bag. 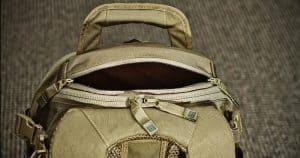 A seller who can’t provide you with info about the actual backpack quality is probably using crappy quality items inside. Some Bug Out Bag essentials can be quite pricy. You aren’t going to find these in a cheap readymade Bug Out Bag for sale. For example, a good survival knife will usually cost at least $100 (See these Top Survival Knives for Under $100). So, make sure your budget includes funds for buying these items separately and adding them to the BOB you bought. 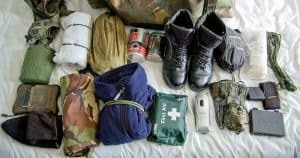 This is the most important advice about buying a readymade Bug Out Bag: you’ll need to tweak the contents. Remember that checklist you made before you started shopping? See which of these items your readymade BOB is missing and add them. With this approach, you’ll have a fully-functional BOB without having to spend a lot of time buying gear separately. What’s your opinion of readymade Bug Out Bags? Did you buy one or make your own? Let us know in the comments or join us in our Facebook community.